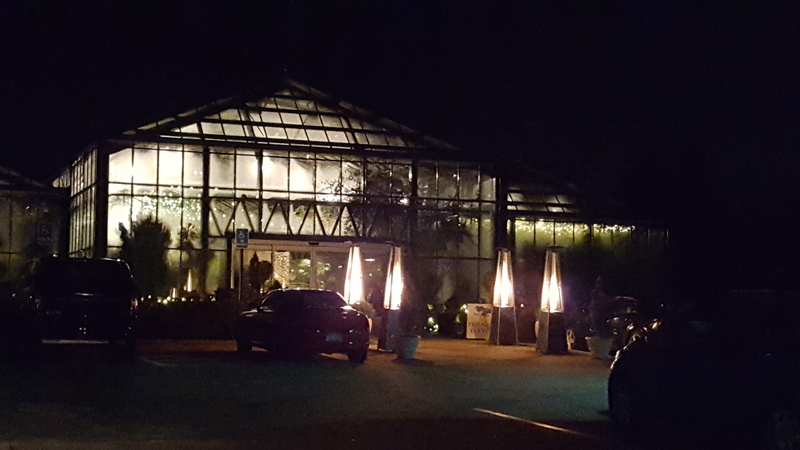 Planterra is known for being a distinctive botanical garden setting for wedding ceremonies and receptions. It was looking exceptionally beautiful for Sarah and Billy’s wedding. 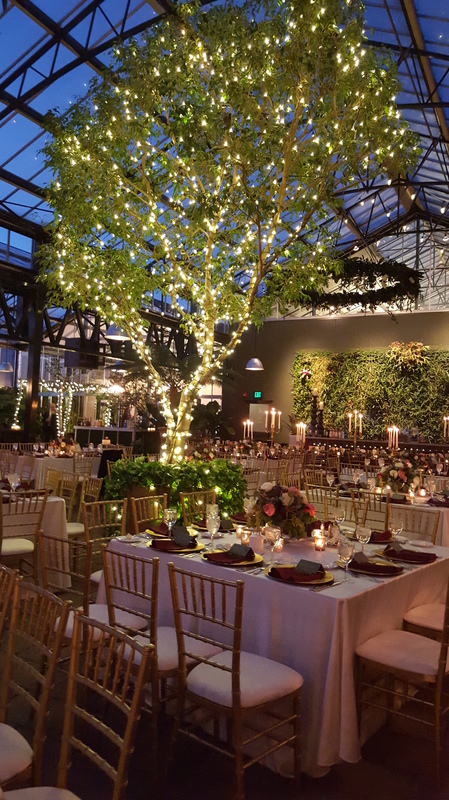 Tiffany of Party Assurance, along with the efficient Planterra staff created a gorgeous setting for the couple’s wedding day. 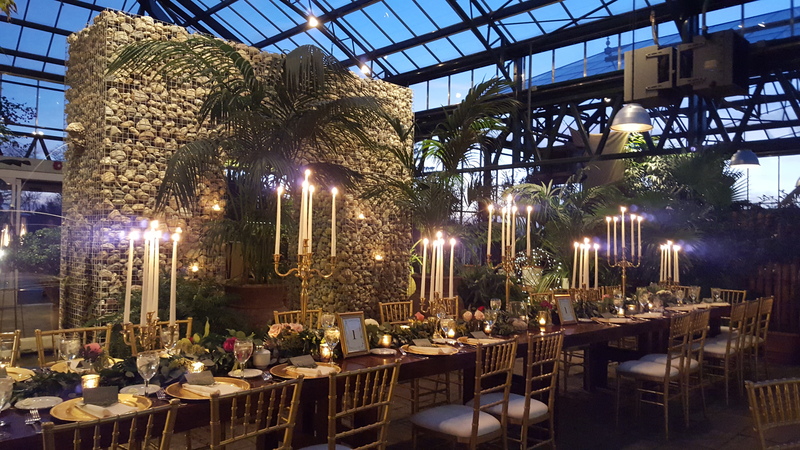 We don’t often see candelabras but they created the perfect nostalgic feel for the evening. Nostalgia is a beautiful description for this wedding. The bridesmaids wore rich royal blue gowns that complemented the classical nature of the conservatory. The couple chose romantic nostalgic music for us to perform during their ceremony and cocktail hour. From the opening notes of Moonlight Serenade, At Last, Moon River, Satin Doll, My Funny Valentine, Cheek to Cheek to La Vie En Rose, the entire evening was draped in elegance and romance.